See the “NATURALLY” section for additional information.  Tarnaise des Panneaux produces boards made of high-density wood fibres, a natural product with no synthetic binder. Also named Hardboard or Isorel®, this board features many advantages combined to Tarnaise des Panneaux know-how, naturally.